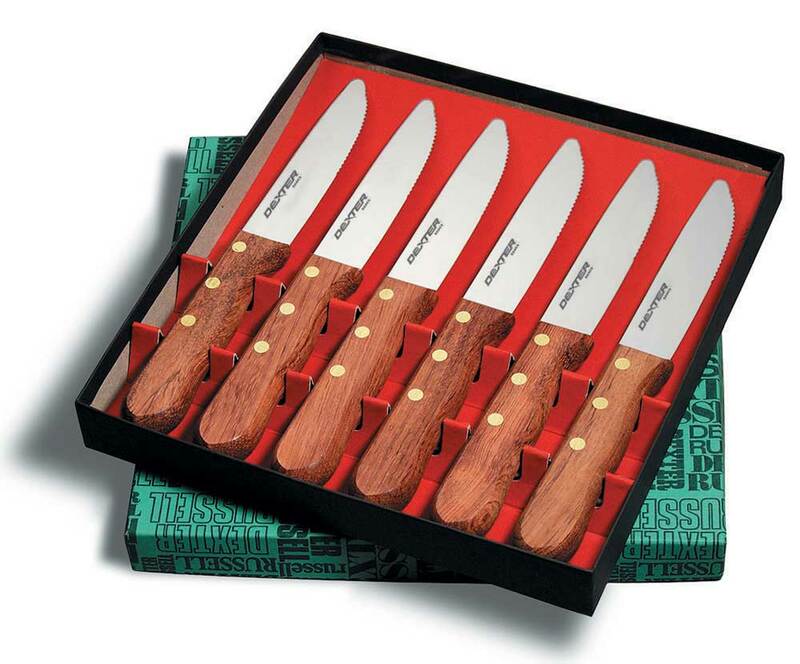 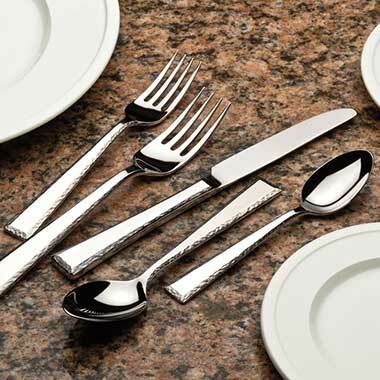 Flatware is one of the most important elements of your restaurant table setting. 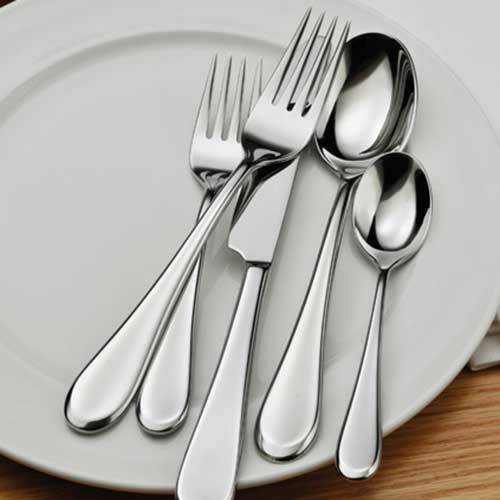 Before choosing a flatware pattern, there are two crucial things to consider. 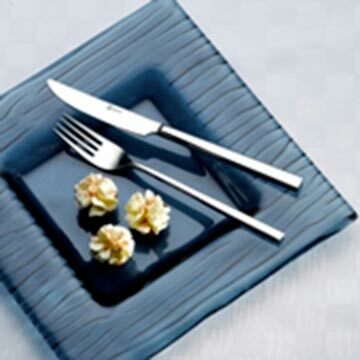 First, what type of metal composition is most suitable for your operation? 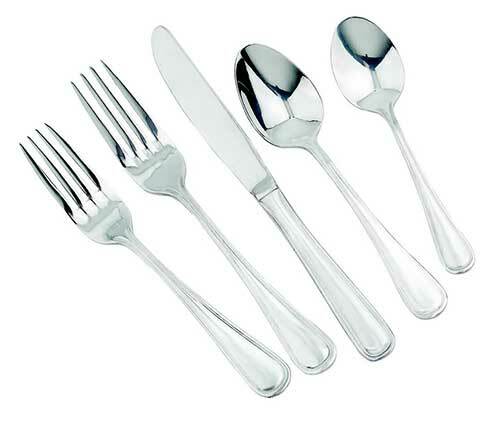 18/10 and 18/8 grades of stainless steel will have higher percentages of nickel than an 18/0 stainless. 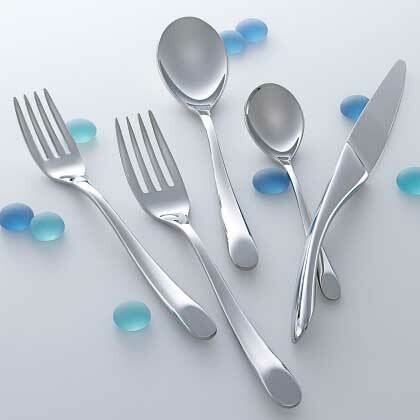 Higher nickel content will provide more weight, more durability and more resistance to rust. 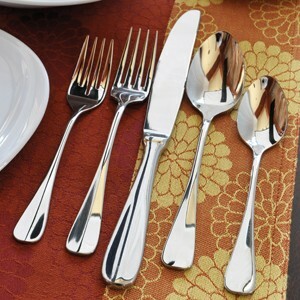 Second, restaurant flatware is a reflection of image and personality. 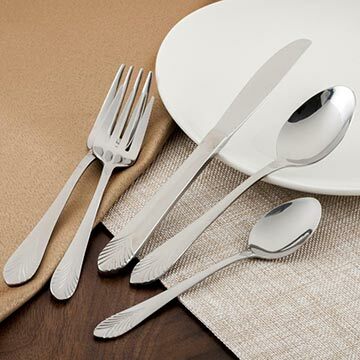 It’s important to choose flatware that matches your dinnerware and your décor, as well as one that captures the unique characteristics of the dining experience. 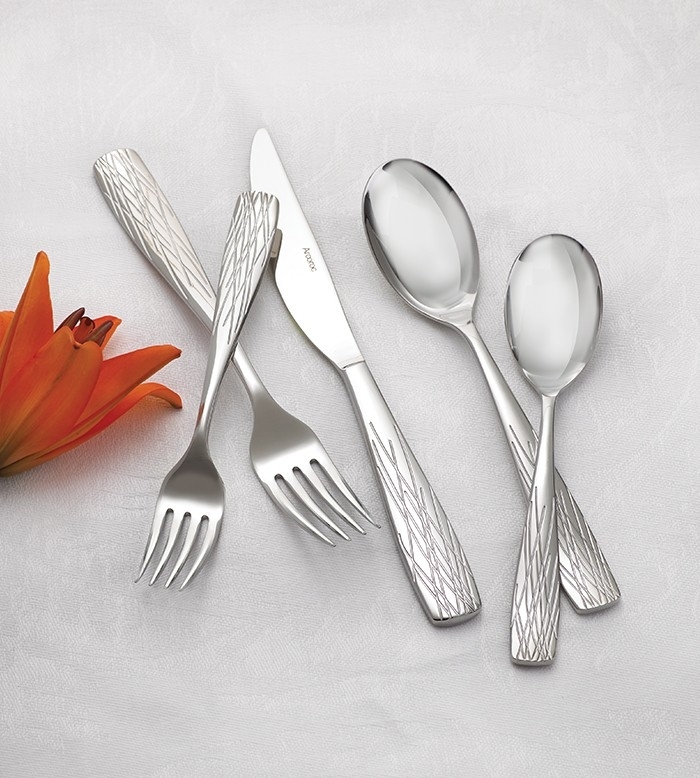 From classic silver-plate designs, to lively contemporary designs we offer over seventy Oneida Flatware patterns for you to choose from.